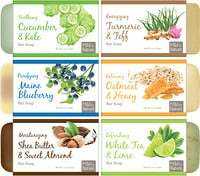 Recommended for: Support of healthy joints. Hyaluronic Acid (HA) is revolutionizing the joint health management for humans, horses, and now your pets. Found naturally in all living organisms, it provides the elastic shock absorbing properties to support healthy joints for your pet. 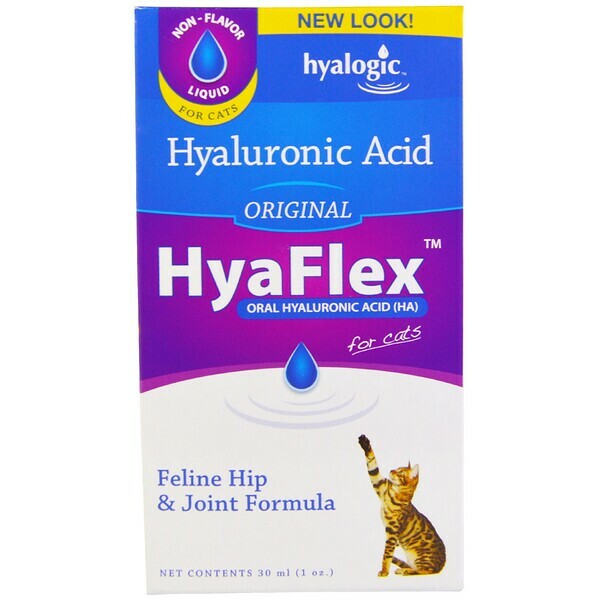 HyaFlex is patented for joint health, and helps to compensate for your pet's depleted ability to produce Hyaluronic Acid with age by maintaining and supporting healthy movement and lubrication. Why choose HyaFlex for Cats? Administer 1 ml (full dropper) one time daily. Use the chart below to determine your pet's daily amount. Store at room temperature. Do not use if seal is broken. For feline oral use only. 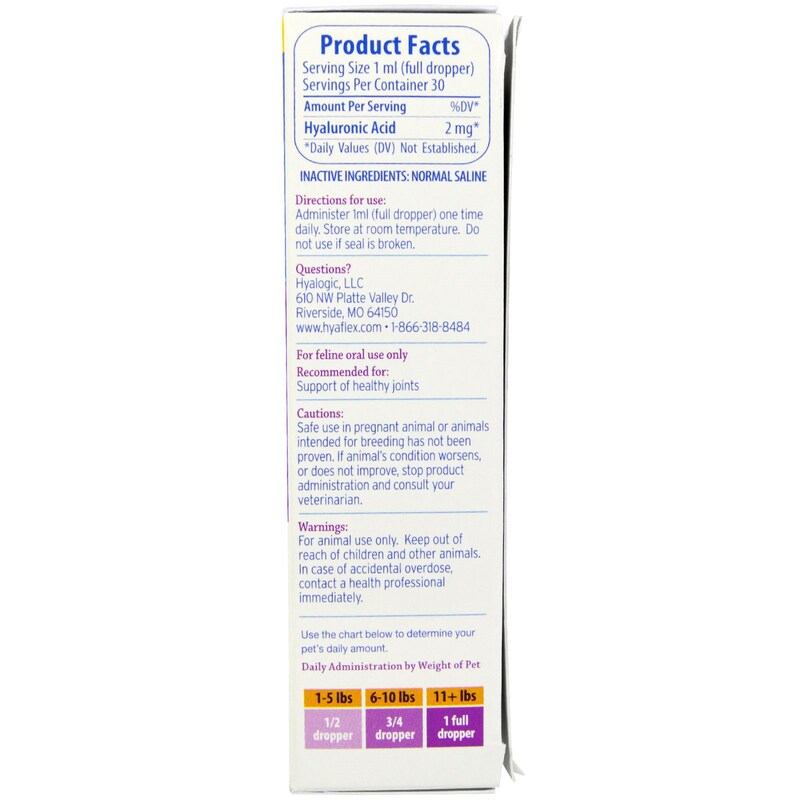 Cautions:Safe use in pregnant animal or animals intended for breeding has not been proven. If animal's condition worsens, or does not improve, stop product administration and consult your veterinarian.